Men and women of today regard flip flops as the ideal footwear for informal daily activities. They wear them in every place you can think of - such as the street, locker room, beach, and at home. Flip flops are the affordable footwear choice and it is a must to have at least a pair in your closet. This footwear is easy and simple to use and offers great comfort while being worn. In fact, you can see famous individuals wearing flip flops. The contemporary styles of flip flops are designed and made using a wide variety of materials including natural and synthetic. The suitable material is dependent on how and where the pair will be used. For instance, the softer flip flops are typically worn indoors, while the hard ones are designed for outdoor use. Furthermore, each of these materials has special attributes making them suitable for particular situations. Wear Your Flip Flops Everyday! Flip flops are also known as sandals, jandals, zoris or thongs and they are characterized by the open-toed footwear. Getting the right pair of flip flops is not just about prevention of the possible fashion disasters, it is also about helping in the mitigation of the risk of acquiring orthopedic injuries. Getting the right pair can be a daunting task because you have to face a wide range of shapes, sizes and designs. In addition, when you shop for flip flops, you need not experience difficulty as you do when shopping for shoes. Aside from the typical measurements of the foot size, you should also consider several other factors and this can help in prolonging the flip flops’ life and minimizes the possibilities of causing injuries to you, the wearer. Find the Cutest Flip Flops Online! 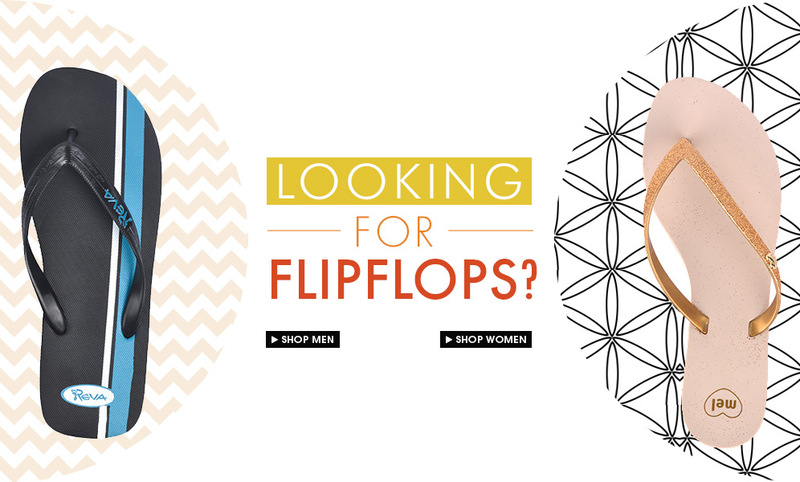 Online shopping for flip flops is the best and most convenient option. It may be overwhelming to shop for the ideal flip flops, but doing it online will make life easier to shop. Check out the latest designs online at ZALORA PH.